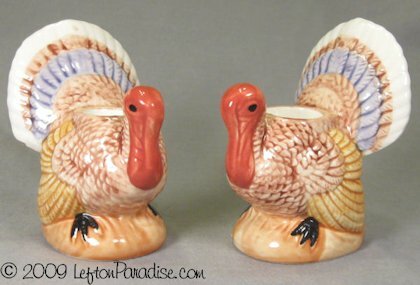 Pair of Cute Turkey Candleholders, Lefton - 6399 Discounts Apply ! 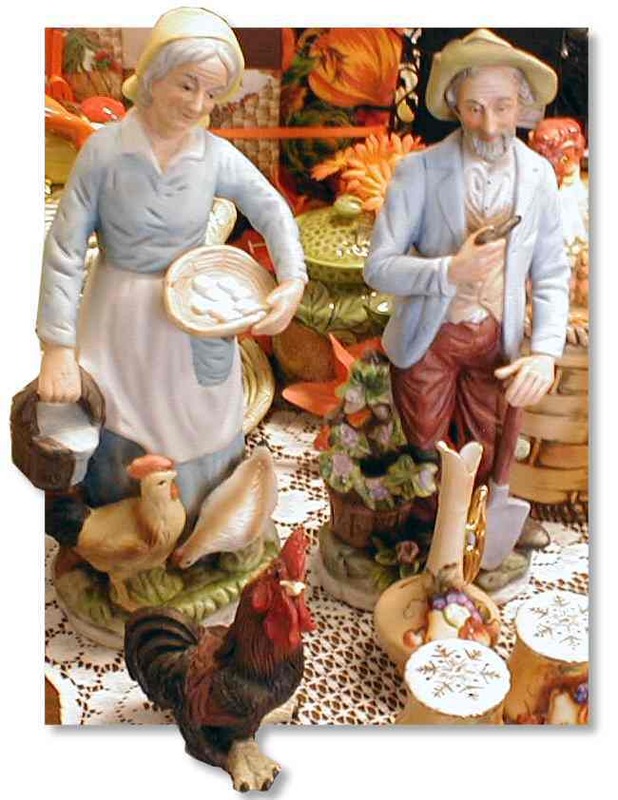 A pair of turkey figure candleholders, their subtle coloring would be a fine addition to your holiday sideboard or buffet table. 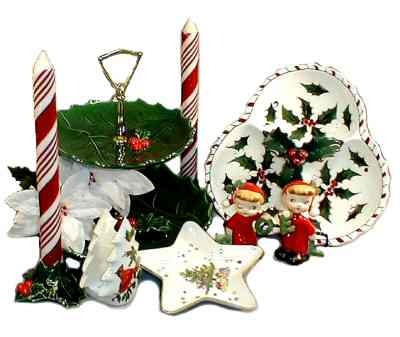 Each candleholder measures 2.5 inches wide and 4 inches tall. 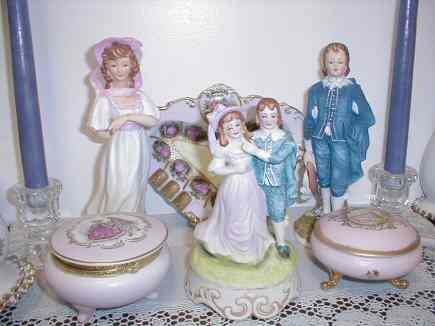 In flawless condition, these pieces are marked Lefton c.1987, pattern number 6399.